This remarkable home on one acre in desired Antelope Valley is now available! 2590 Wolff Road in Gillette WY is a home not to miss! 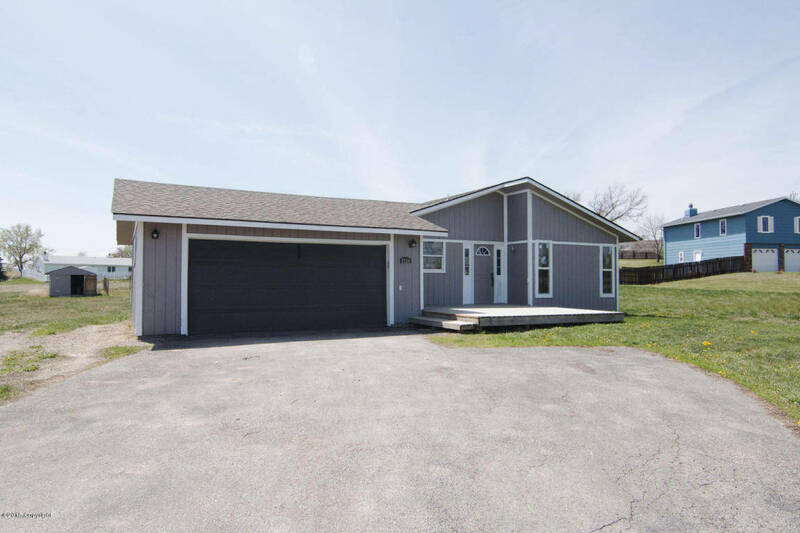 This updated home features 3 bedrooms and 2 bathrooms and a total square footage of over 2900 sq feet! This wonderful Gillette home has a completely updated kitchen and bathrooms! 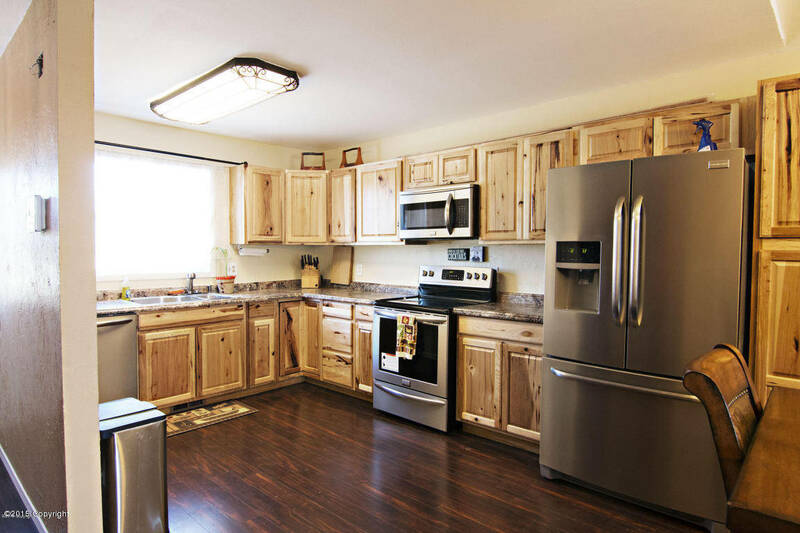 The kitchen features new hickory cabinets and new appliances! 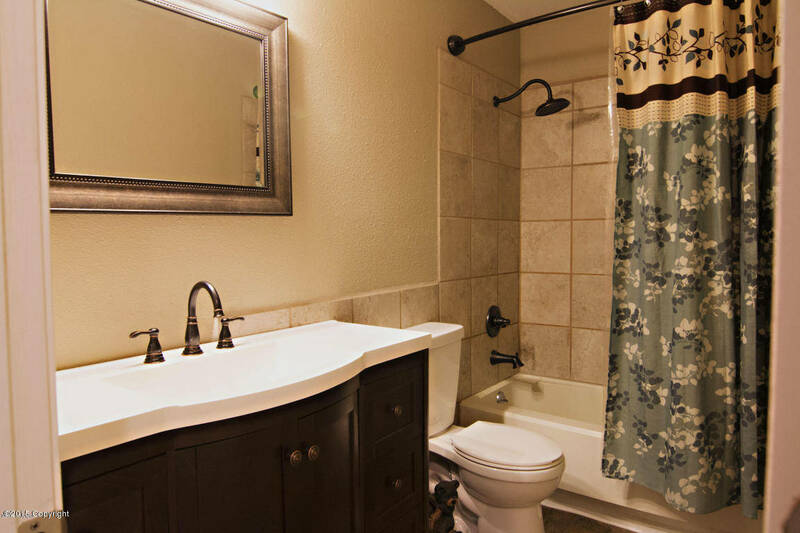 The bathrooms feature custom tile work and new vanities! 2590 Wolff Road also has a full unfinished basement for you to grow with this home! Did we mention that the acre lot is ready for your green thumb? Why not test out your gardening abilities! So if your looking in Gillette, WY don’t forget about 2590 Wolff Road!